I got one set of 15x6.5 4x100 Rota C8 with RA1 mounted. The tires are old but were only used a few times for rain races. They are good for a couple DE weekends or whatever, still plenty of meat. Bonus, they come with a 5th wheel spare, no tire on it currently. I can take better pics of the tires if someone is interested. 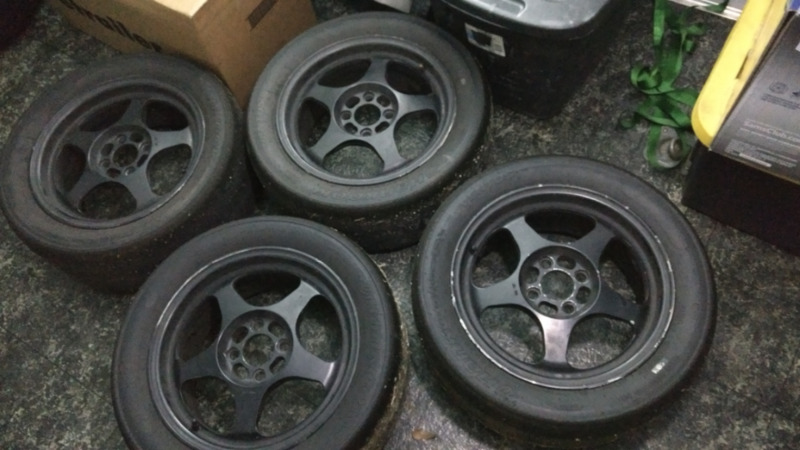 Next set is 15x6.5 4x100 Rota Slipstreams. One of them has a slight bend but balances ok. The tires are done, overdone. I can get them dismounted or buyer can take them and make planters or necklaces or something. Both sets should fit Miatas, I used hub rings on the Honda. 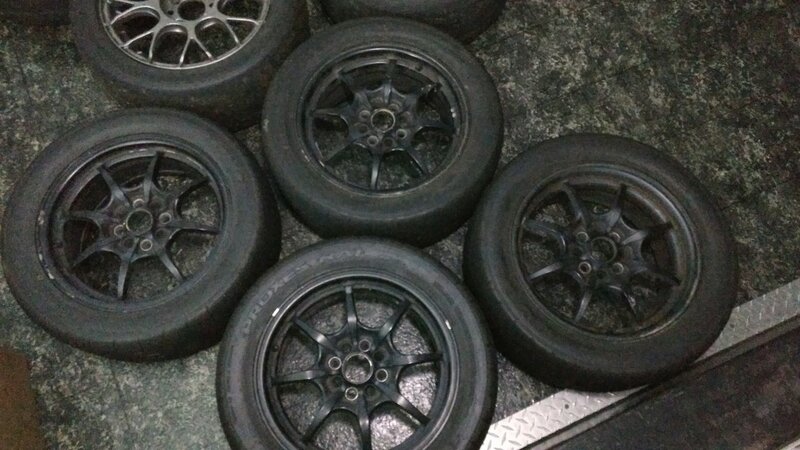 Both are track wheels and have no cracks but the typical wear. I'm in Houston, local pickup/delivery preferred. I can drag them to the track with me if an event lines up. Shoot me some offers, need them gone.